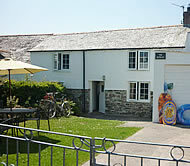 Lanjew Holidays offer a choice of self-catering holiday cottages in two locations in North Cornwall. 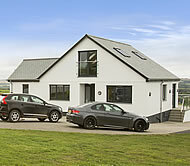 Lanjew Park is situated five miles west of Bodmin on our working farm near the village of Withiel. 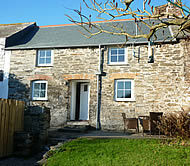 The Retreat and Greenbank are in the picturesque village of Chapel Amble, near Wadebridge. 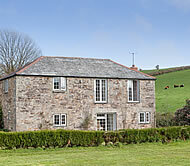 Ridgeway Park and Penpont Mill are located a short distance out of the village of Chapel Amble. 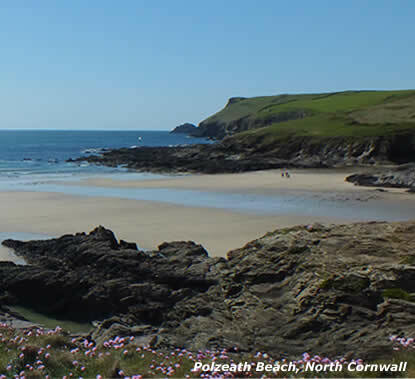 All the properties provide ideal holiday locations for exploring the north coast of Cornwall, Padstow and the Camel estuary (a bird-watcher's paradise), and the Eden Project. 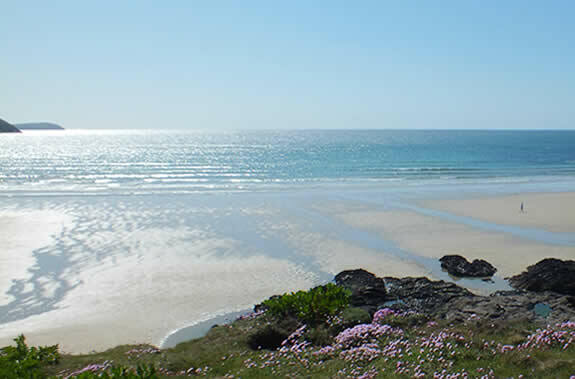 There is so much for all the family here in Cornwall, and whether you enjoy the beach, the moors and walking, historic houses, touring, holiday attractions, golf, horse-riding or just lazing about in the sun, you will find that our self-catering properties provide a perfect base for a relaxing, get-away-from-it-all holiday. We aim to offer our guests the opportunity to relax and take a break from the pressures and stresses of everyday life, whilst enjoying the comforts provided to make your stay at one of our holiday cottages special and memorable. A self catering holiday is about flexibility, privacy and most of all freedom. Freedom to do whatever you want. 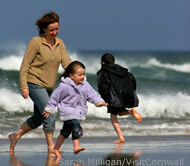 We provide everything you need to enjoy the best of both outdoor and indoor living in this beautiful part of Cornwall. We are open 365 days a year. 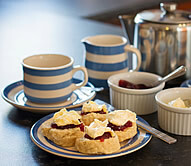 There is always a warm welcome - a Cornish Cream Tea and fresh flowers are provided for you on arrival with personal attention from the owner, who ensures quality and cleanliness is maintained throughout. Our County is blessed with a rich variety of scenery - come and explore it all. 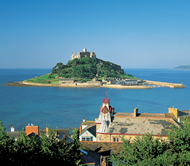 Cornwall's long history has left its mark on the landscape, with historic sites and country houses - there is a story to be told for every mile you see - it is there to be savoured and enjoyed. The distinctive landscape never fails to impress. Find peace, tranquility and outstanding natural beauty. The local cuisine offers a memorable gastronomic experience and the charming timeless villages are rich in tradition. 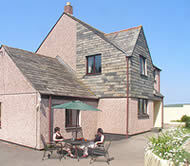 LANJEW PARK - ANY 3 NIGHTS UP UNTIL 18TH MAY FOR £300. VIEW PROPERTY PAGE FOR MORE INFO.